Business needs have changed drastically since Spitzfaden opened at 629 Main St. in 1956—manager Melissa Jacobs orders fewer and fewer paper calendars every year—but old school boxes of labels, tags and “while you were out” memo ledgers still line the floor-to-ceiling shelves. 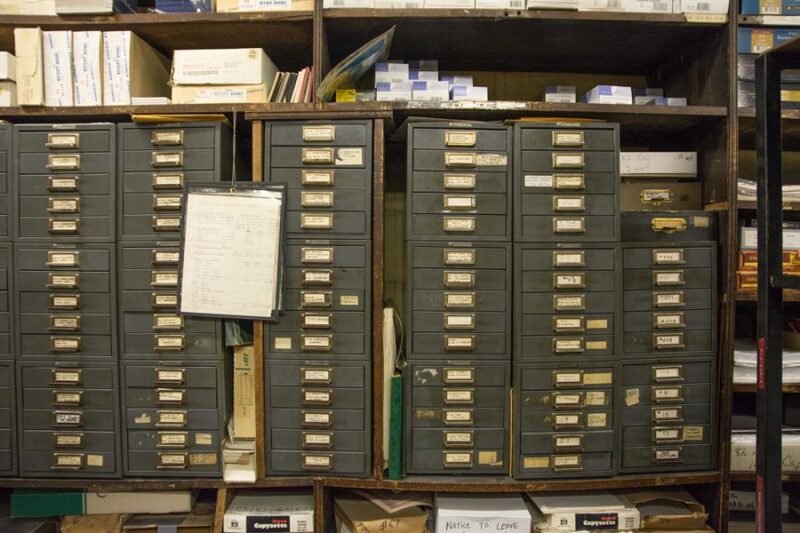 While much of that original packaging was appealing to the production staff of Carol (“One woman came in and spent about $1,200 dollars,” says Jacobs) Spitzfaden stays relevant by keeping downtown attorneys well stocked on specialty items, like legal exhibit dividers used for “pleadings,” the formally submitted claims and defenses in a lawsuit. Sptizfaden also has an online catalogue and offers complimentary (drone-free) downtown delivery. 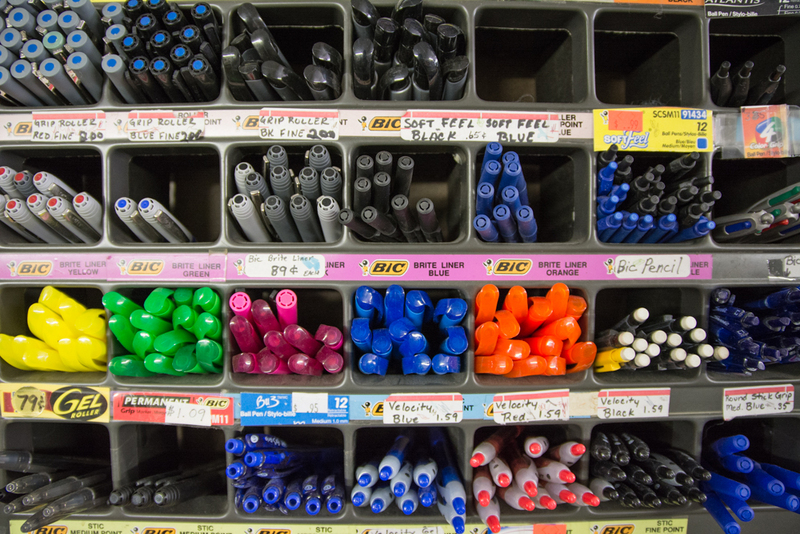 If you cop to being pen-particular (yes, that’s a thing) Spitzfaden has dozens of inexpensive models that you can test drive at the counter with some knowledgeable guidance from Clark and Jacobs. This is how I came to be in the possession of five lovely new instruments, including a leak-proof Pentel Varsity disposable fountain pen and an impossibly fine lining Pilot G-Tec, which I purchased in three colors. But Spitzfaden is also full of didn’t-know-you-needed-it doodads to happify your hutch, like small gold binder clips and tiny notebooks, which would pair perfectly with the Pilot G2 Mini Retractable Gel pen I’ll be picking up the next time. 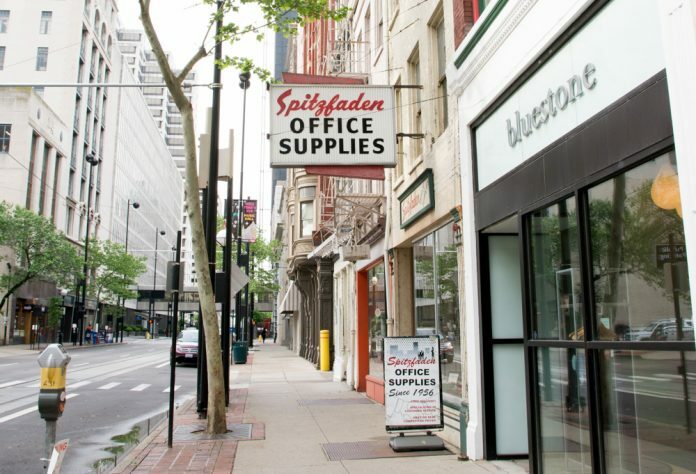 Spitzfaden Office Supplies, 629 Main St., downtown, (513) 721-1885. 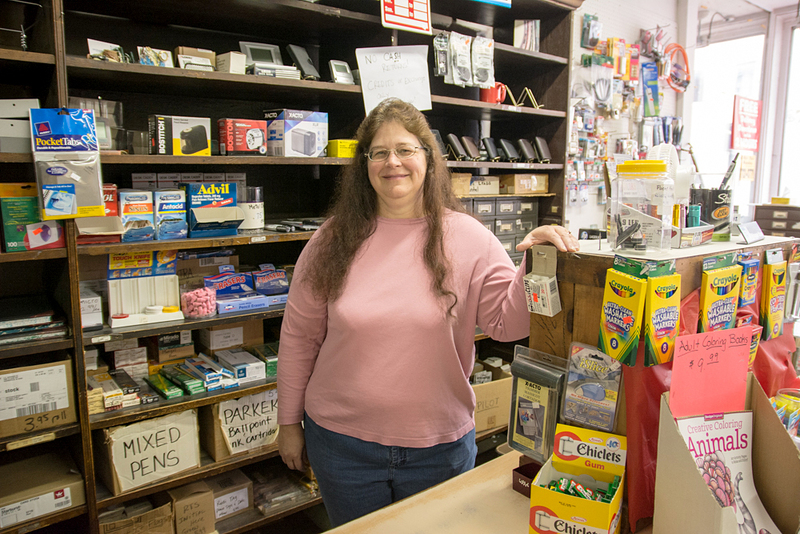 Open Monday–Friday, 8 a.m.–4 p.m.